The Tooth Fairy has been helping children in North America become interested and engaged in their oral health for decades. But in other parts of the world, children enjoy a variety of completely different myths and traditions when they lose a tooth. 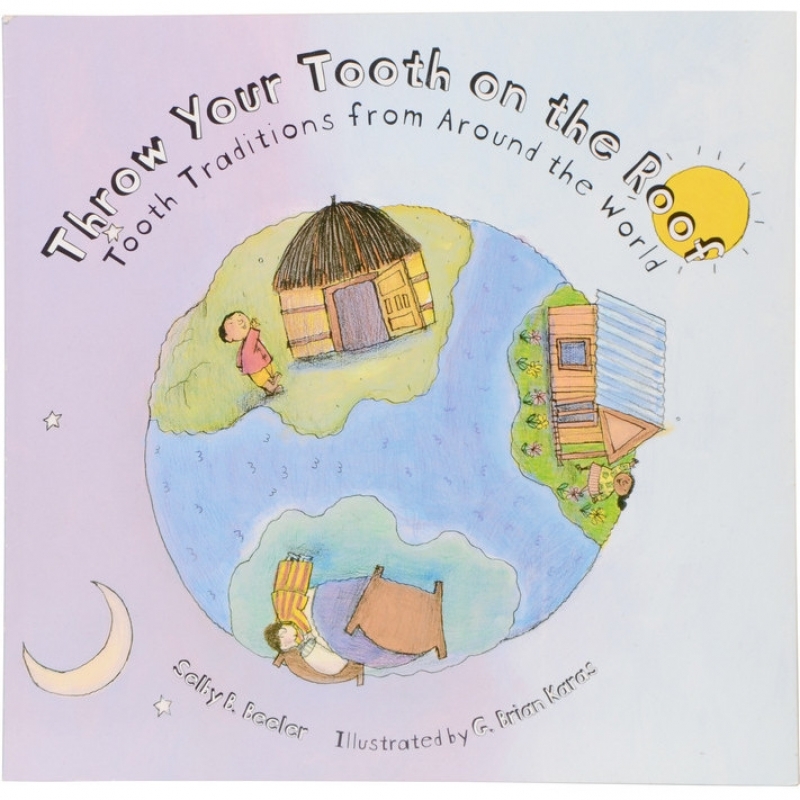 Throw Your Tooth On The Roof: Tooth Traditions from Around the World by Selby B. Beeler is a collection these tooth loss traditions that is interesting and entertaining for children and adults alike. It contains lots of beautiful pictures and stories about your children's counterparts worldwide. In North America children who loose their teeth know exactly what to do: put it under your pillow for the tooth fairy! But children living in Botswana throw their teeth on the roof! In Afghanistan, they drop their baby teeth down mouse holes. And in Egypt, they throw their teeth up into the sun! 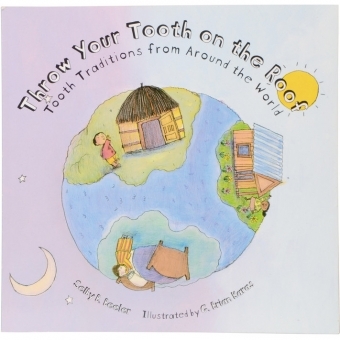 With this book, your children can travel around the world right there in their comfortable spots on the living room sofa, and learn all about the unique and fun things other children, living far away, do when they lose a tooth. Contact SmileTown North Delta today for some advice on how to approach the tooth fairy myth with your child!